Bandvulc is excited to add The Thomas’s Group to its prestigious list of rental clients. 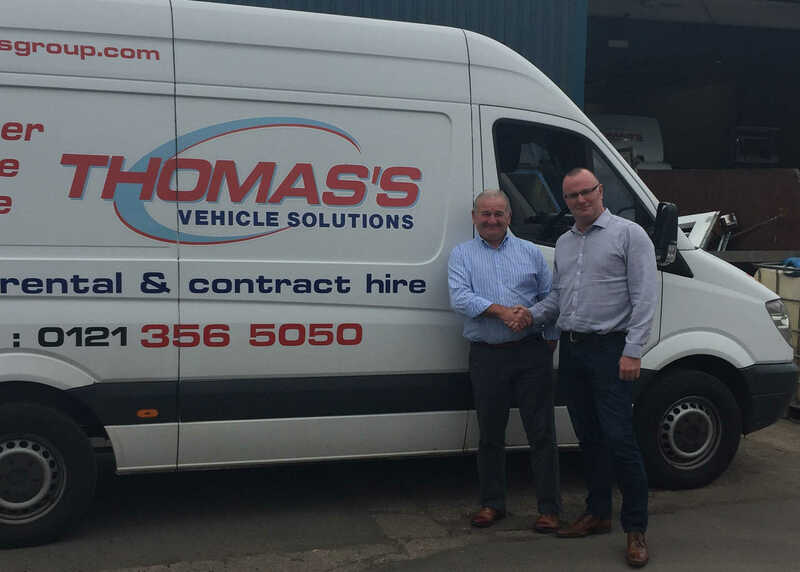 Thomas’s Group is a family-run commercial vehicle business based in the north-west of Birmingham specialising in contract hire and vehicle rentals. Established in 1968 by Alan and Teresa Thomas the Group started out as one van delivering goods to and from businesses in Birmingham. Over the past 49 years they have expanded to a full vehicle solution for businesses across the Midlands. 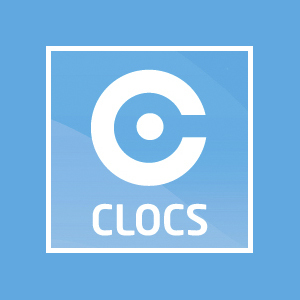 They offer a range of services from rentals, contract hire, sales and maintenance but still retain their original values and close attention to detail. Encompassed under the umbrella of Thomas vehicles is also Richmond Vehicle Solutions and West Midlands Hire and Haulage Ltd, adding an additional 255 vehicles to the contract. BV Plus+ currently manages 614 vehicles made up of a mixture of trucks, trailers and vans. “As a leading rental company in the West Midlands we required a tyre package to provide a quick and responsive support system for us and our customers. Bandvulc provides a quality product, expertise and an efficient breakdown facility that enhances our product offering to existing and prospective clients”, Jason Horobin, Managing Director.